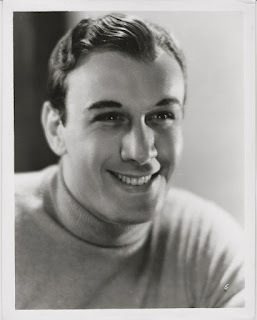 Known as Russ Columbo, was an American baritone, songwriter, violinist and actor. He is famous for romantic ballads such as his signature tune "You Call It Madness, But I Call It Love" and his own compositions "Prisoner of Love" and "Too Beautiful For Words." "I was absent-mindedly fooling around with one of the guns. It was of a dueling design and works with a cap and trigger. the match caught in between the hammer and the firing pin. There was an explosion. 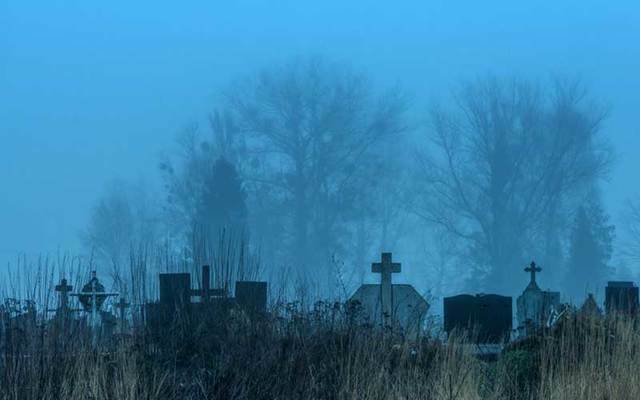 Russ slid to the side of his chair." 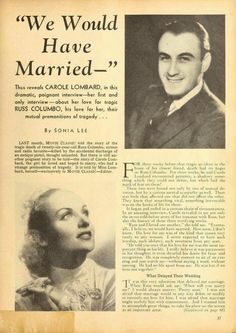 Columbo's mother was hospitalized in serious condition from a heart attack at the time of the accident; the news was withheld from her by his brothers and sisters for the remaining ten years of her life. Due to her previous heart condition, it was feared that the news would prove fatal to her (she died in 1944). They used all manner of subterfuges to give the impression that Columbo was still alive, including faked letters from him and records used to simulate his radio program. 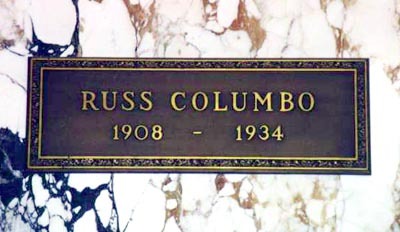 upon by the Los Angeles County Coroner's Office to testify and identify Columbo’s remains at the subsequent inquest.